Lynaya Elliott is the department manager for the Department of Women's, Gender & Sexuality Studies. She returned to WGSS in September 2012 after previously serving as the Undergraduate Coordinator in 2008. Lynaya has held a variety of fiscal and purchasing positions at OSU. 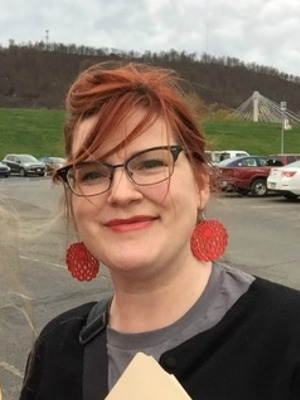 She previously worked as business office supervisor for WOSU Public Media and served as a delegated buyer in the Office of Academic Affairs and University Libraries. Lynaya manages the administrative functions for WGSS including all budget, fiscal, and human resource needs for the department along with assisting the chair on policy and administrative matters. Originally from Pike County, she also serves as a coordinator for Community of Appalachian Student Leaders (CASL), which connects students from Appalachian counties to enhance their experience on campus and create a more inclusive community for students from the region.